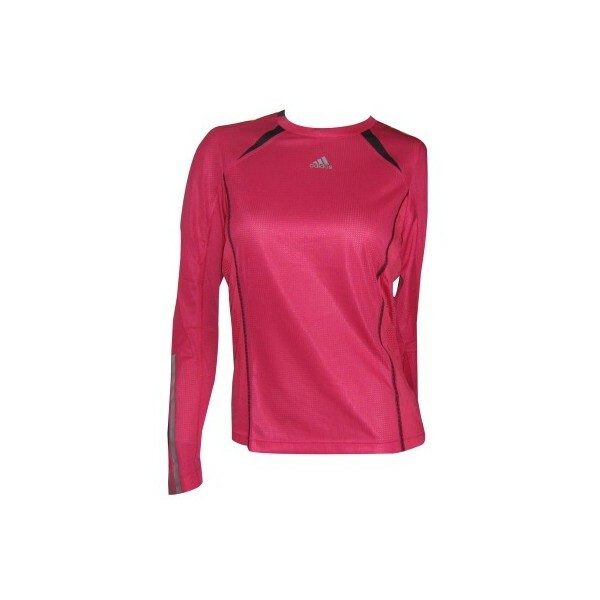 The Adidas adiSTAR long-sleeved Tee is a comfortable, highly functional ladies running shirt.Unique technologies used make it the ideal training aid. 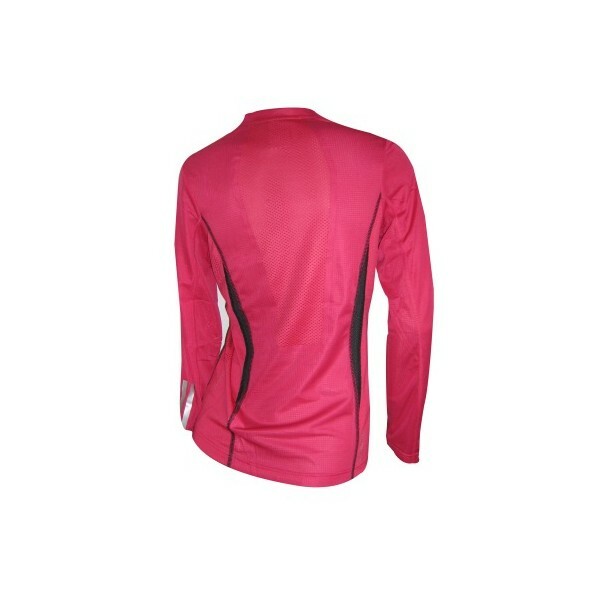 ClimaCool provides ventilation and moisture transport and thus makes for optimum comfort and outstanding performance. 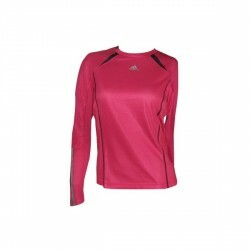 ForMotion provides active female athletes with perfectly fitting clothes and 100% mobility.The adiSTAR long-sleeved Tee Women material containst X-STATIC, the revolutionary fibre system made of pure silver. 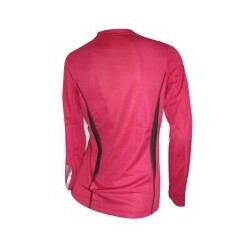 It conducts heat away from the body. 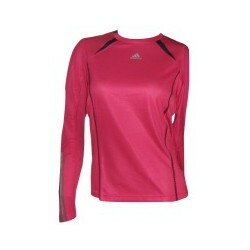 This running shirt from the adidas adiSTAR collection was developed especially as to support female athletes with performance, comfort and style during workouts or competitions. Athletes have been counting Adidas to meet their training needs for decades.